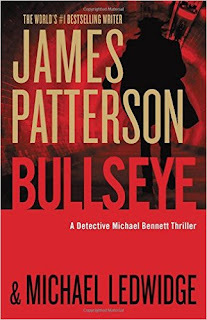 More laced with intrigue than blood and gore is the new Michael Bennett thriller from James Patterson, Bullseye. Bennett, blue-collar police detective, gets involved in the hunt for the world’s best assassin, who is somehow tied in with several brilliantly-executed murders, and apparently determined to assassinate the president of the United States. 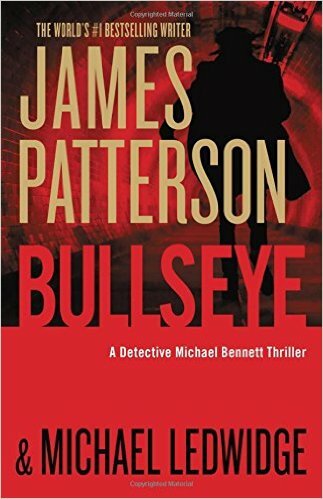 Bullseye (Little, Brown & Company, 2016, 368 pages, $28.00 hardback) is the ninth in a series of novels featuring NYPD detective Michael Bennett. Patterson is the extremely successful author of over one hundred books, often written with co-authors, as is this one, with Michael Ledwidge. The new president has come to New York to support his case at the United Nations against Russian president Vladimir Putin’s plan to start a new cold war. Tension rises for Bennett, assigned to protect the president along with a contingent of New York cops. Meanwhile, a couple of stone-cold killers have baffled the police by killing a professor who moonlights as a drug manufacturer, along with his whole crew, leaving a mass of drugs and money at the scene untouched. The Russian mob has been targeted as potential middle-men for a hit on the president. And Bennett is mixed up in the whole shebang. Patterson and Ledwidge craft a thriller that keeps the reader suspended until the final pages. As unlikely as it may seem that the bad guys will win, we still believe it is possible. 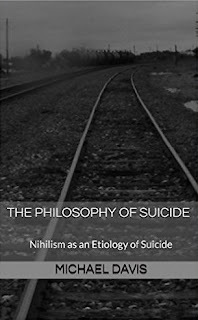 The assassin seems untouchable and almost omnipotent. 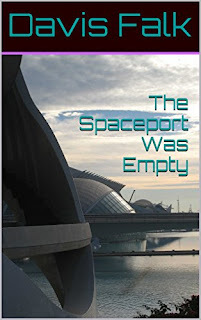 The descriptive style is laced with brand names, many familiar and some exotic, which gives a flare to the high-financed killers in the story. But it is the unrelenting back-and-forth game of detective versus criminal that makes this book unputdownable. As the last line of one chapter passes before the reader’s eyes, the hunger for the next one escalates. Suspense lovers will not be disappointed with Bullseye.